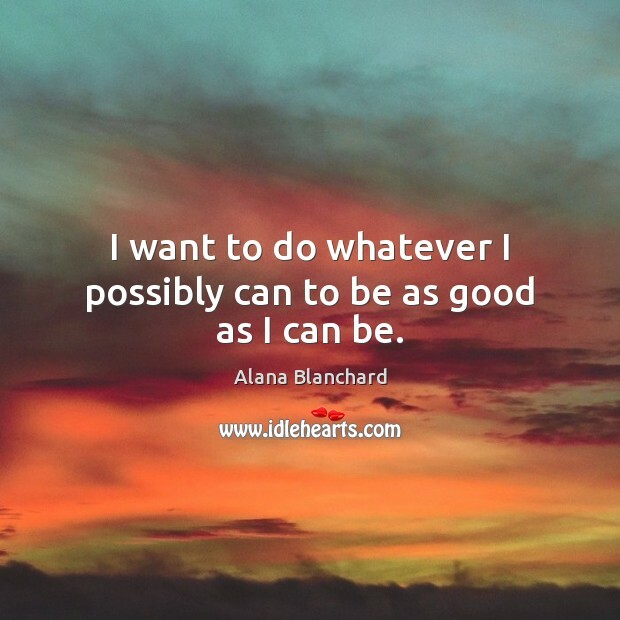 Enjoy the best inspirational, motivational, positive, funny and famous quotes by Alana Blanchard. Use words and picture quotations to push forward and inspire you keep going in life! 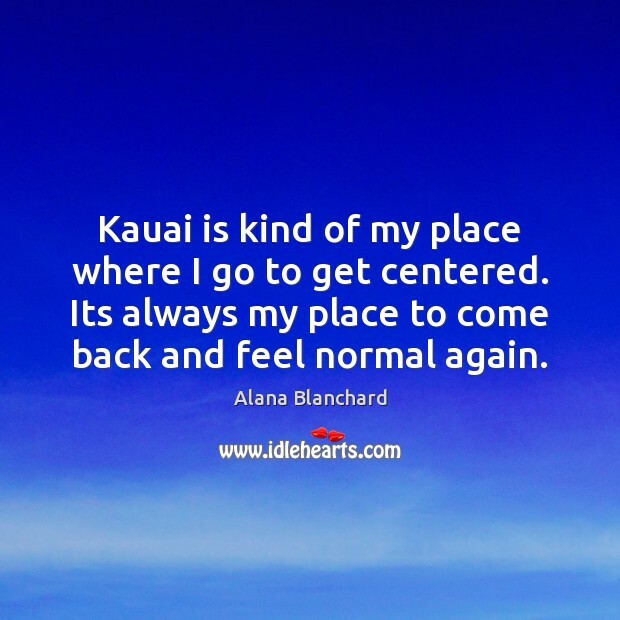 Kauai is kind of my place where I go to get centered. Its always my place to come back and feel normal again. I think people are just haters. 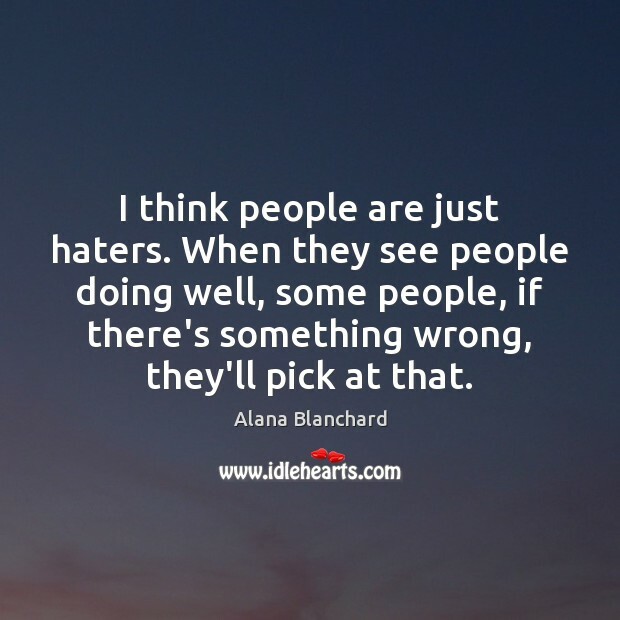 When they see people doing well, some people, if there's something wrong, they'll pick at that. 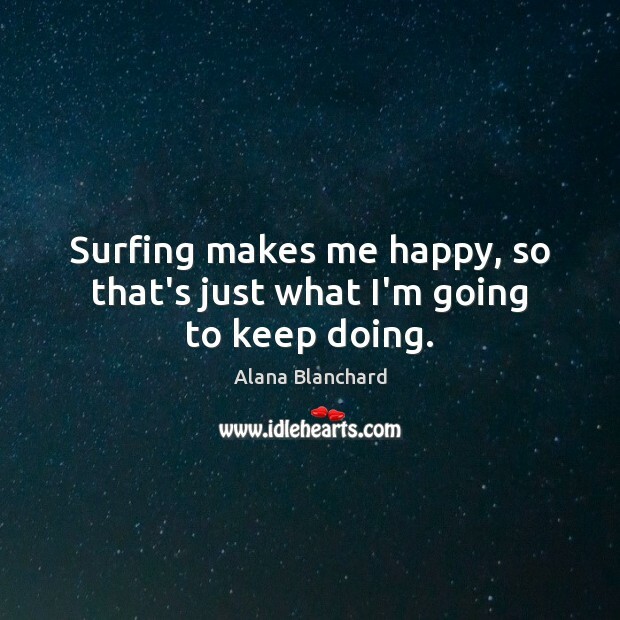 Surfing makes me happy, so that's just what I'm going to keep doing. It's funny because looking back at my first contest, I was 15 and surfing the Haleiwa contest wearing this tiny bikini. I remember not even thinking twice about wearing it - I just thought it was normal.